Compliment your uniqueness! 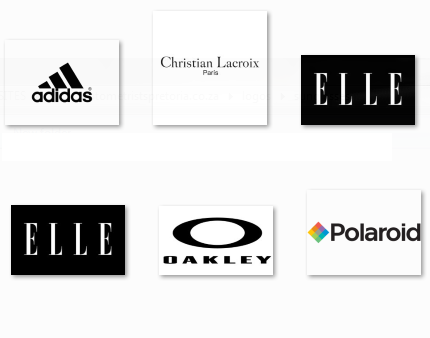 Whether you are searching for a sporty, conservative, trendy, or high fashion frame – we have a wide variety! 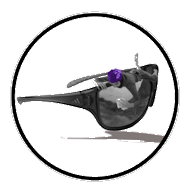 Need sunglasses for your specific sport? 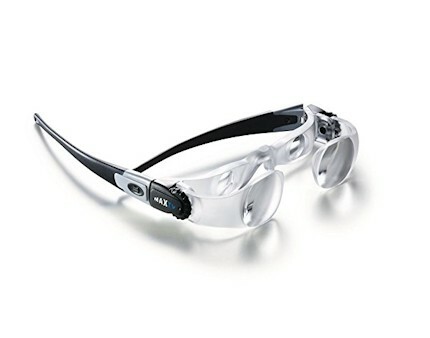 A Polaroid for fishing, or Adidas frame for mountain biking or running? Or just a fashionable or comfortable pair? We will be able to help you! “See better, be better” is key in sport. 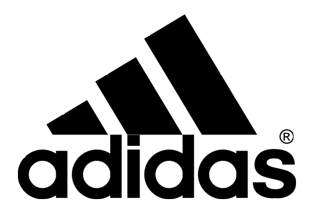 Adidas Sport Eyewear makes sure there are no limits to performance by using lenses that help eyes stay strong and focused with top-end technology to protect eyes! When you do an eye evaluation with us, a recommendation of the type and material of the lenses as well as coatings is made according to your need and preference. 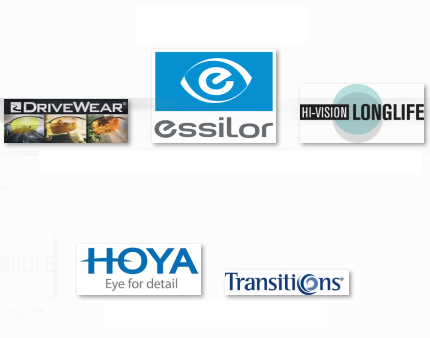 We also offer different index lenses, any colour tint, uv coatings, hard coatings, anti-reflective coatings, transitions, polarized lenses, drivewear, optifog lenses and much more! 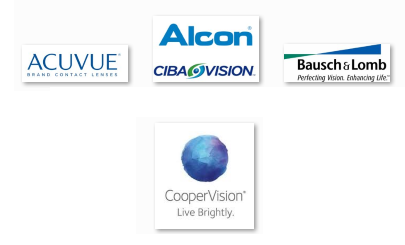 We offer monthly, daily and extended wear contact lenses in spherical, astigmatism or multifocal/bifocal prescriptions. 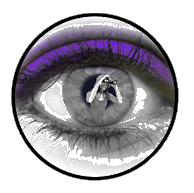 We also do colour lenses. 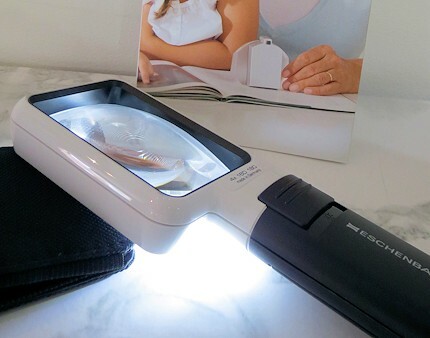 Different types of magnifying glasses, electronic devices, tints and other aids are available. 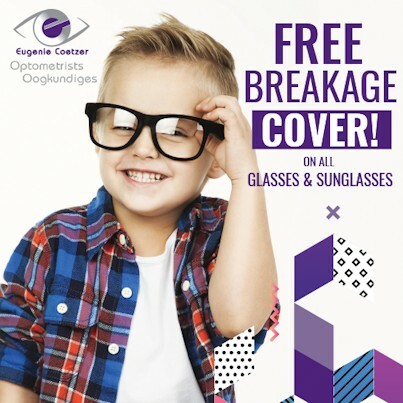 Get FREE breakage cover on all glasses and sunglasses purchased at our store! 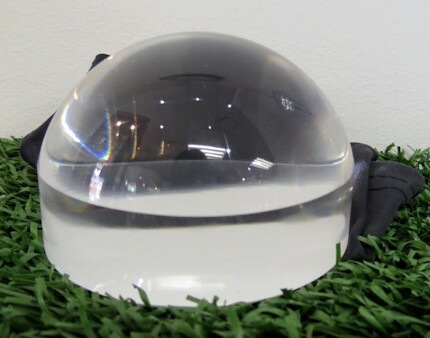 This means that you are covered for accidental damage to your eyewear for up to 2 years. One claim applicable. 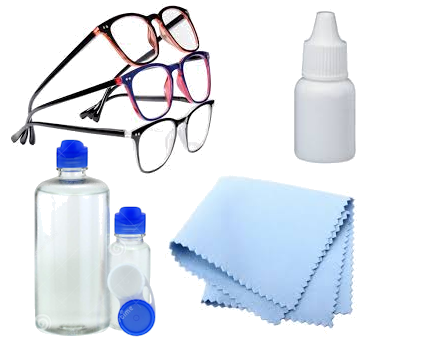 Accessories eg lens cloths, lens sprays, spectacle cords, clip-on’s etc.